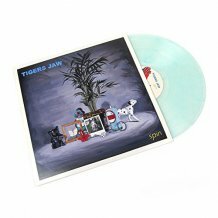 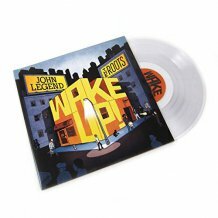 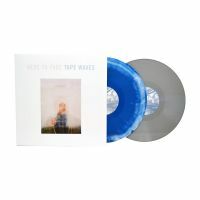 Blue/White Swirl vinyl limited to 300 copies. 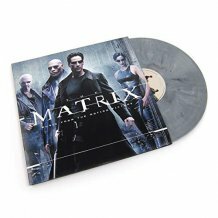 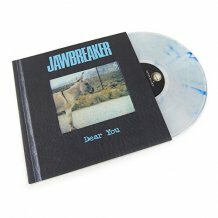 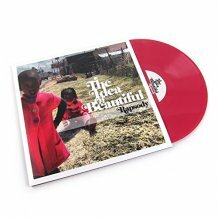 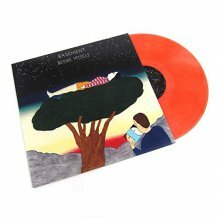 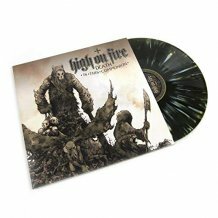 Grey vinyl limited to 200 copies. 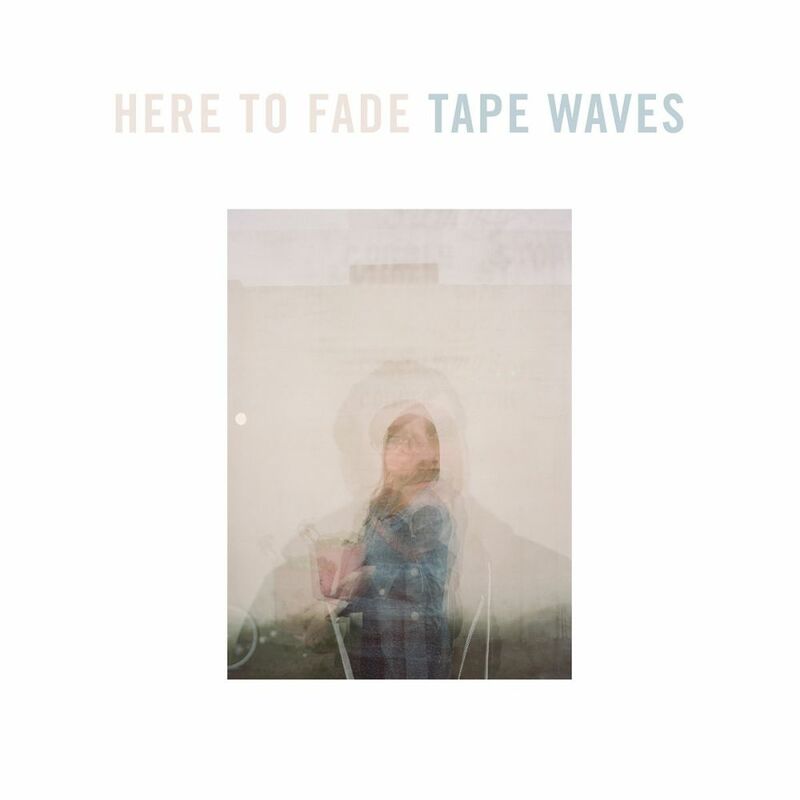 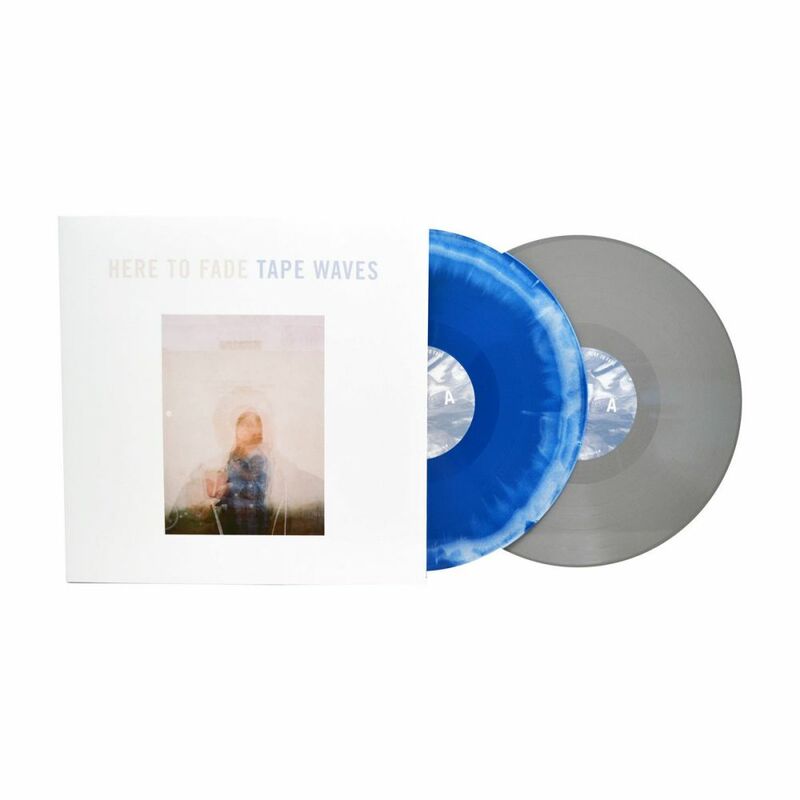 Tape Waves Sophomore album, "Here To Fade" available on Blue/White Swirl or Grey vinyl. 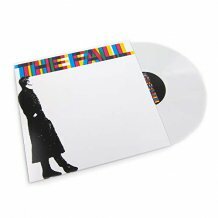 Gatefold jacket. 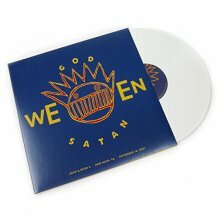 Comes with digital download. 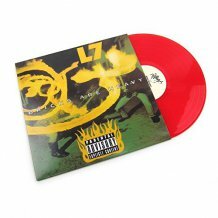 Includes unlimited streaming of Here To Fade via the free Bandcamp app, plus high-quality download in MP3, FLAC and more.